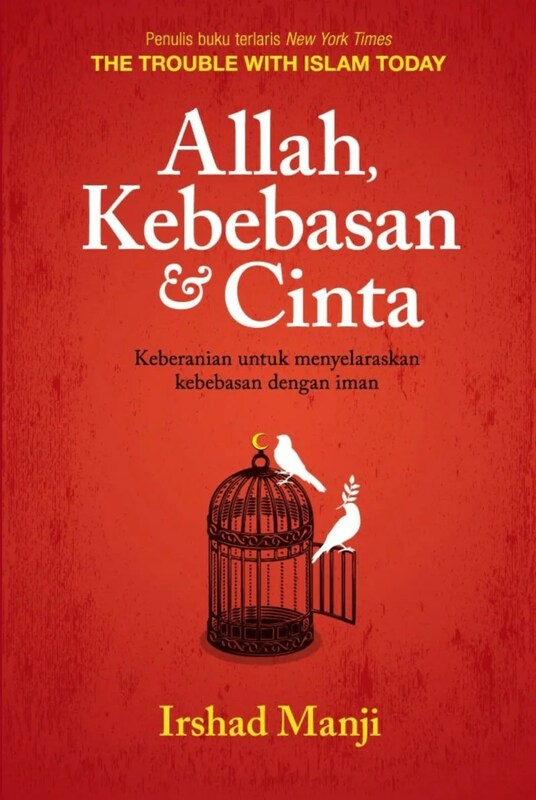 On the 23rd May 2012, the Borders bookstore at The Gardens Mall, Mid Valley City was raided by JAWI (Jabatan Agama Wilayah Persekutuan, a unit of the Prime Minister’s Department), siezing books by Canadian author Irshad Manji entitled, “Allah, Liberty, and Love“. At that time, Ms Raina Abdul Aziz, a Muslim employee, was the Borders store manager. Although she had no control whatsoever over the selection of books in the outlet, she was accused and then later charged by JAWI of contravening the “Hukum Syarak” (Islamic Law) by the distribution of or selling of the books. In the first place, the book wasn’t actually banned by the Home Ministry until a week after the raid. If convicted, she may face a fine of RM3,000 or a maximum of two years’ jail – or both. Just today, the High Court has ruled that the religious police acted illegally when they raided the Borders bookstore and seized copies of the book, pitting Malaysia’s civil court against its religious court. In the ruling, the High Court also said that JAWI was wrong to charge the store manager, Ms Nik Raina Abdul Aziz for stocking the shelves with the books in May last year. With the High Court decision, Berjaya Books (which runs the Borders bookstore chain), now has a stronger case to compel JAWI to drop its charge in the Islamic court against Ms Raina before those court proceedings can begin. Activists were jubilant about the court decision, which they said upheld the country’s most supreme law, the Federal Constitution. We say, kudos to the High Court for the fair judgement!